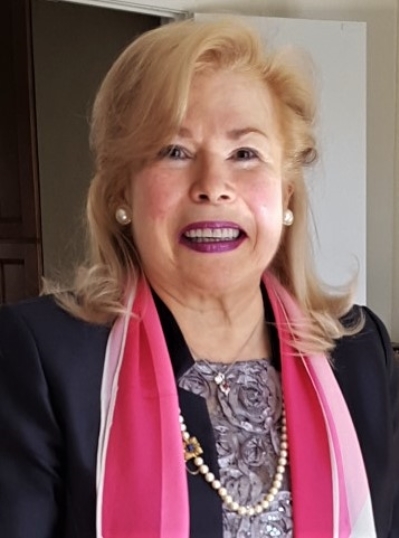 Licensed in Maryland, Virginia and Washington, DC, Haydee Laso has actively pursued a real estate career for the past 28 years, specializing in residential sales in the DC Metropolitan Area. Her main goal all these years has been to provide excellent service to both first-time and repeat home buyers and sellers,while guiding them through the complexities of purchasing and selling a home.More importantly, to call attention to and explain the implications and responsibilities ensuing from applicable federal, state and local legislation and ordinances. After a very successful career in international affairs, Haydee has brought to the business ample technical and managerial experience, strict work ethics, public service vocation and multilingual capacity. These attributes are evidenced by her large number of repeat clients as well as referrals from her loyal clients and customers. Haydee has excellent command of Spanish (mother tongue), andEnglish, and has a working knowledge of Portuguese.